Let’s be honest here. The holidays can be hard. 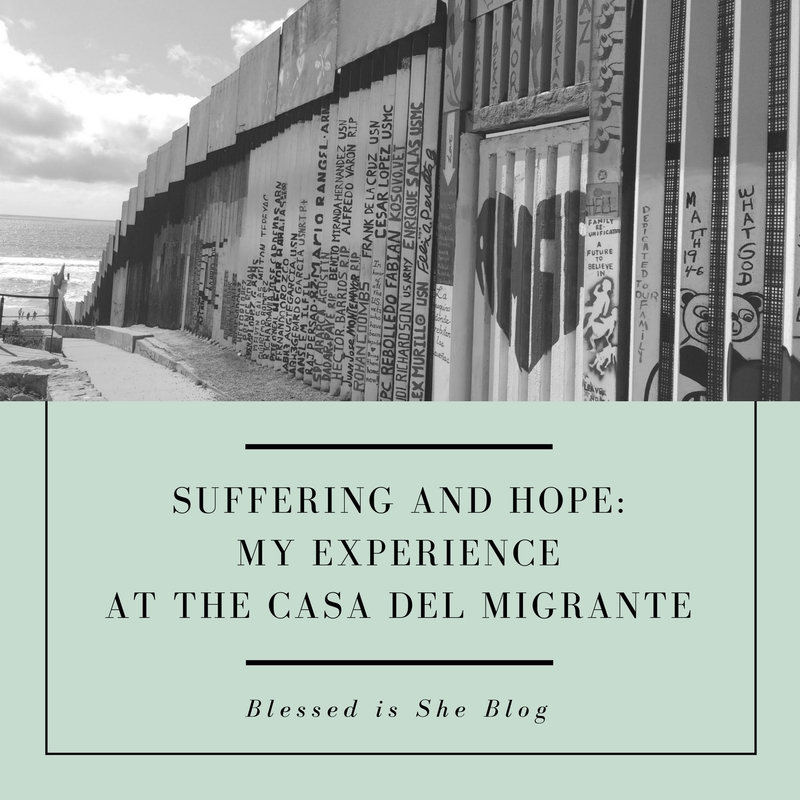 Sometimes Christmas is really not “the most wonderful time of the year.” In fact, this season can be a very painful and overwhelming time for many people. Perhaps this is the real reason that Jesus comes to us at Christmas. We need Him. We need Him in the difficulty and in the pain that often arises during this time. We need Him to help us through loneliness and loss during the holidays when we are supposed to be in the happy, cheery, perfect “Christmas spirit” all the time. Christmas truly is a beautiful time of year. There are so many special experiences with family, time with friends, the beauty of decorations and lights, and the mystery of the Incarnation, and the gift of celebrating with one another. But what about when these days of celebrating love, unity, and togetherness brings up the reality of spaces in our lives where we have not experienced love, unity, and togetherness? Those spaces where we feel quite alone? What about when Christmas cheer can be painful in the face of pain or loss? This season seems to shine light on the dark places where we are not feeling the joy and unity that the Christmas songs keep singing about. It can bring to the surface those painful spaces of loneliness and loss during the holidays which we try to hide or deny during other times of the year. I’m thinking of the woman who has lost a child, and so the joy of opening presents on Christmas Day is tinged with pain over the one who is not present. I’m thinking of the woman who longs to find that special someone, and although everything is fine on the outside, she experiences the loneliness of another Christmas and New Year without being in a relationship. I’m thinking of the woman who is struggling in her marriage or romantic relationship, and true love and connection seem impossible right now. I’m thinking of the woman who longs for a baby, and the talk about Baby Jesus being born can worsen her silent grief. I’m thinking of the woman with the less-than-ideal family, who uses all her strength to keep it together in the midst of all the drama, disconnection, and dysfunction of family gatherings. I’m thinking of the woman whose husband (or friend or family member) is deployed and will not be able to see them. I’m thinking of the woman whose health gets in the way of truly celebrating the season as she’d like because of weakness, dietary restrictions, physical pain or lack of energy. I’m thinking of the woman who is so stressed about finances and the reality that she may not be able to buy Christmas presents for her family this year. I’m thinking of the woman who is caring for her ailing parent or sick child, who is saddened by the uncertainty of how many more Christmases they will spend together. I’m thinking of the woman who, although she has people around her, doesn’t feel like she really belongs amidst all the small talk and forced smiles. I’m thinking of the woman who is really blessed, but who is also really overwhelmed with all the busyness, preparation, and responsibility. I’m thinking of any woman who just needs a little space of peace, quiet, and rest this season. If you are that woman experiencing some type of loneliness and loss during the holidays, I am with you, and you are not alone. I do not know what kinds of challenges you might be experiencing this holiday season, but I do know that whatever you are feeling and experiencing, it is OK. If you are hurting this season, it is OK. If you are in the Christmas spirit this year and doing great, that is OK. If you find yourself not completely happy on Christmas Day, if it’s really not “the most wonderful time of the year,” it is really OK. If you are that woman, consider these steps. Accept the truth that Christmas is not always an easy time. In moments of discomfort, allow yourself to be honest about the fact that you are feeling pain. It’s fine if you are hurting. It’s also fine to feel that. 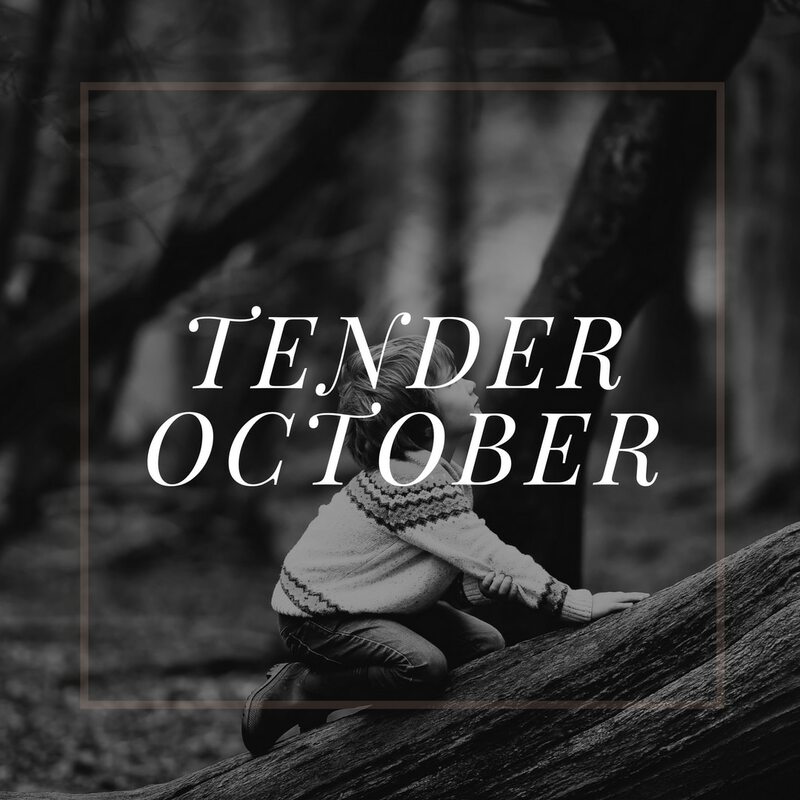 Simply acknowledging that we are hurting can be a great support in time of discomfort or pain. Despite smiles, toasts, and Christmas cheer, many others also find the Christmas season to be challenging. You are not alone. Perhaps you can share with a friend the truth that you acknowledged to yourself. Is there someone you could let know if you feel you are struggling? 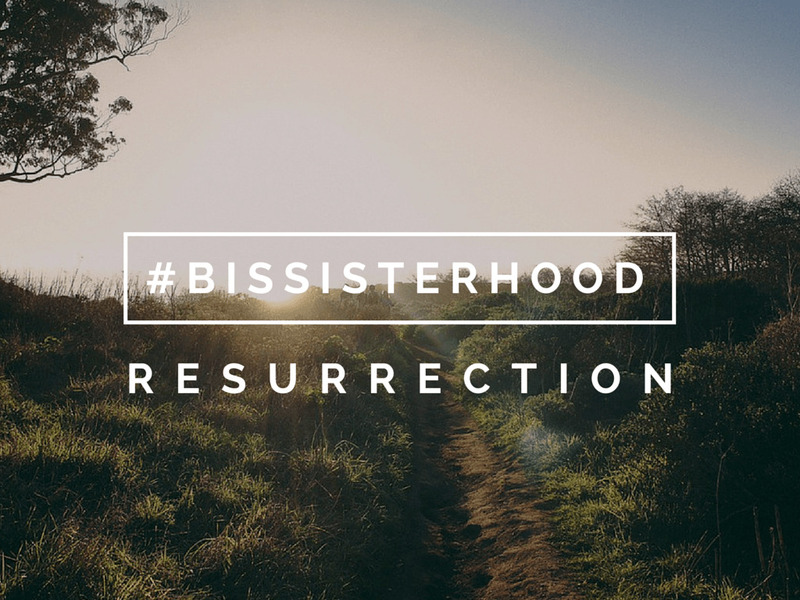 Remember, your Blessed is She sisters are here for you, too. You can always reach out for prayer, support, community, and friendship. 3. Ask yourself: What can I do to take care of myself? In times of stress and busyness, self-care can often be the first thing to go. But taking care of yourself is really the most important thing if things are rough for you right now. Loneliness and loss during the holidays can take a toll on us. What is something little or big you can do for yourself today and this week that might help? What are you grateful for? Sometimes simply taking two minutes to list a few things you are grateful for can have amazing effects to help switch our perspective into a positive attitude. Consider writing down 3-5 things you are grateful for during this season. (Perhaps a gratitude journal can become a new practice for you in 2018 as well.) Tell a friend what you are grateful for. Tell God what you are grateful for as well. Thank and praise Him for the good things, even if you are not feeling it. Practicing gratitude can often work miracles. 5. Consider Mary, Joseph, and Jesus. Christmas was not necessarily “the most wonderful time of the year” for Mary and Joseph either. Of course there is great joy of the birth of Jesus; however, Mary was nine months pregnant and had to ride on a donkey to Bethlehem. Once she was there, she didn’t even have a comfortable or very safe place for her to give birth to her son, the Son of God. Then after Jesus was born, Herod ordered a decree that all baby boys under two years of age be killed, and Mary and Joseph had to immediately flee to Egypt to keep Jesus safe. Even for the Holy Family, this season was filled with great stress, loss, and trauma. Whatever you are experiencing this season, you are not alone. Whether this is a joyful or painful time for you, or any combination in between, may Jesus’ presence fill all the spaces of loss and loneliness during the holidays, however great or small. 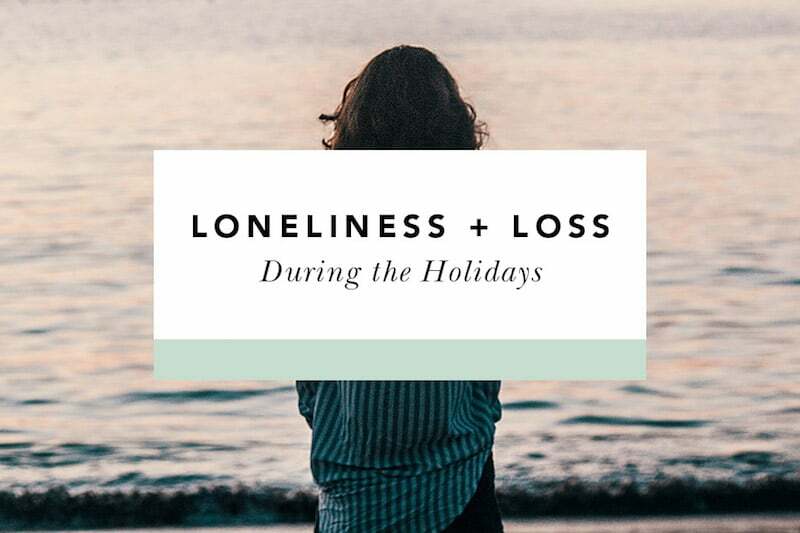 Are you experiencing loneliness and loss during the holidays this year? We’re praying for you. How else can we support you? Mary Catherine Craige enjoys spending her time creating art, writing, and playing her Irish harp. As a life coach, she encourages and challenges women in all walks of life to more deeply discover their purpose and live their full potential. You can find out more about her here.